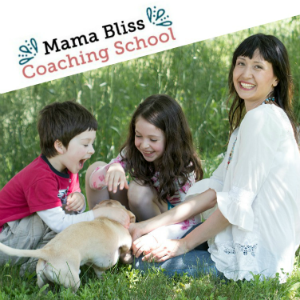 I’m so excited to introduce to you today one of my coaching clients and star student over at Creative Bliss Coaching Academy, Becca Dragon. 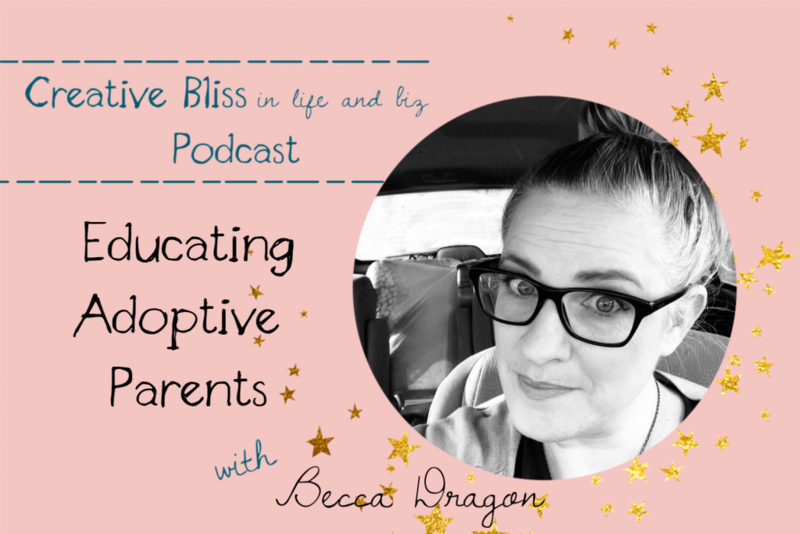 Becca is incredibly passionate about the adoption experience as an adult adoptee. 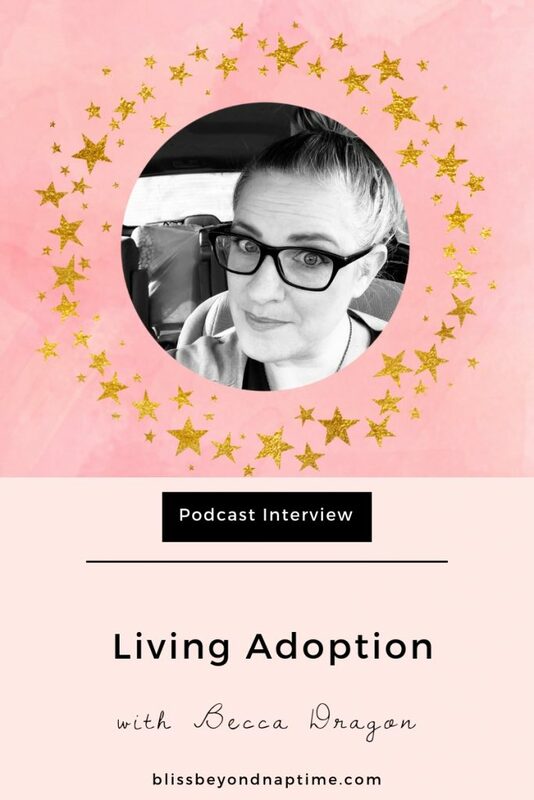 After following my work for over a decade now, she finally reached out to me to help birth her passion project – a book to help bring a voice to others who have, and are still experiencing, the many complicated layers of the adoption journey. Becca was raised on Capitol Hill – the oldest in her adoptive family and is now an urban expat living in Vermont with Mr. Dragon (married 20 years) and is a Mother of Dragons (2 teens and a burgeoning tween). Becca reunited with her biological family (parents, three full siblings, and a large and welcoming extended family) in 2016 and has recently launched Living Adoption where she walks alongside adoptive parents helping them to connect more deeply with and understand their adopted children. our creative bliss has grown over the last decade side by side and how they finally collided when Becca came to me for some Creative Bliss Coaching for her book writing project aiming to elevate the adoptee voice called Adoption: Myths, Misgivings, and Madness. 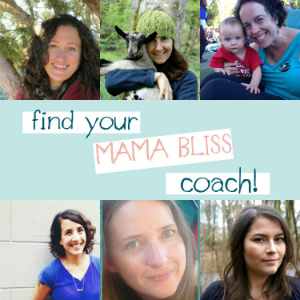 she would advise to those who want to create a business from their bliss – do the work! You can learn about and follow Becca’s work over at Facebook and Instagram. And be sure to check out her ecourse – Living Adoption – and share this valuable resource with the adoptive families you have in your life.